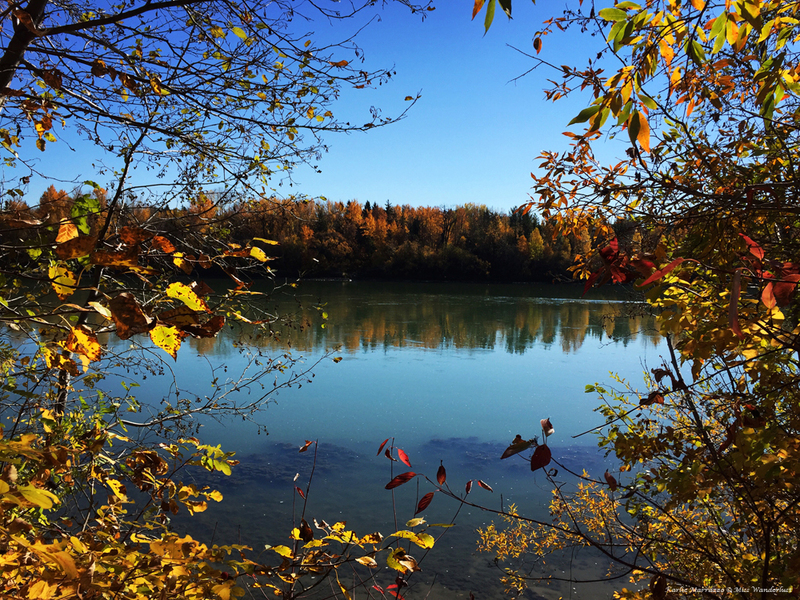 Autumn in Edmonton may be the most spectacular time of year. Every leaf in the city bursts into lemon yellows and brilliant oranges while the greens fade away. The sun drops slowly in the sky to show off spectacular sunsets and the temperature clings to warmth a little bit longer before the city hibernates under a blanket of snow. Our small group kicked off the weekend’s festivities and got to know each other by hitting up some of the newest eateries on Whyte Avenue, arguably the most popular street in town, where trendy restaurants and clubs nestle alongside established classics, retro movie theatres and used bookstores. We stuffed ourselves silly with amazing food, including incredible rabbit poutine at Ampersand 27, pounds of beef brisket at MEAT and a drool-worthy array of Mexican dips at El Cortez. Good fortune smiled on us the next day, the last of September. 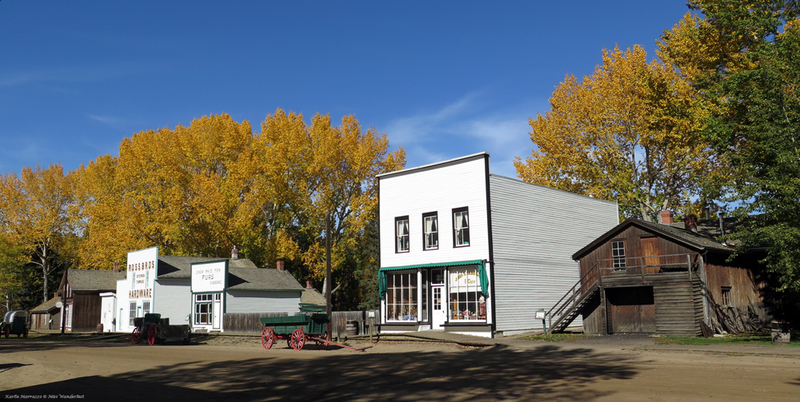 It was the perfect fall day; not a wisp of cloud to be seen, the North Saskatchewan River Valley alive with colour, and the temperature at near summer levels. After fueling up with breakfast from Truck 1879 and Nomad Espresso, we strolled over to River Valley Adventure Co. Our first endeavor was to ride Segways, a unique, awkward-looking two-wheeled contraption. 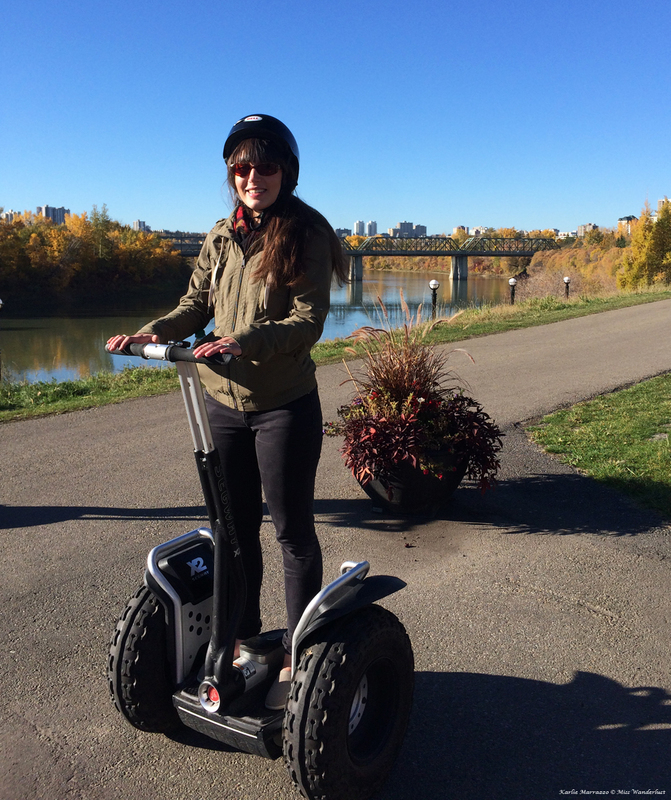 Grace is not my strong suit, so I wasn’t sure I would possess the delicate balance required to operate a Segway, but I picked it up surprisingly quickly and the instructor even complimented my stance. 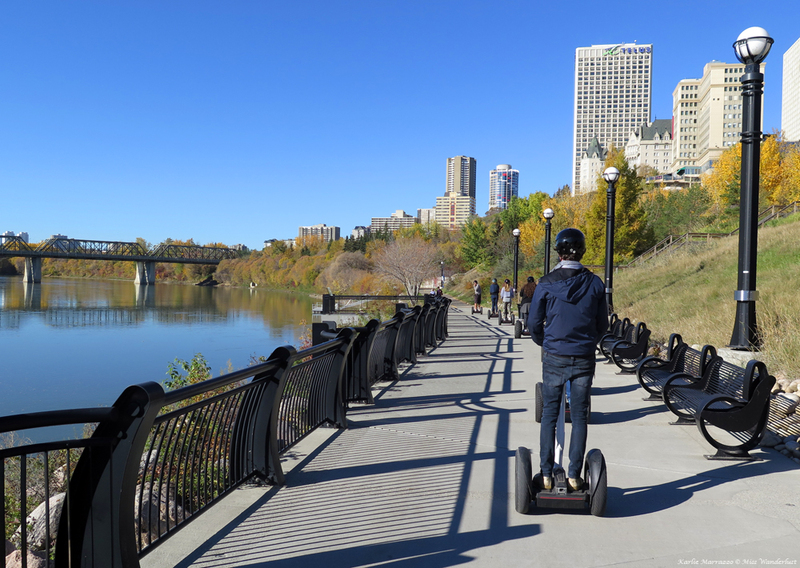 We silently sailed along the paths, admiring the serene beauty of the fall colours lining the river and breathing in the fresh air beneath the downtown skyline. We crossed the river and into the past at Fort Edmonton Park, a huge living history museum that showcases Edmonton through the eras. 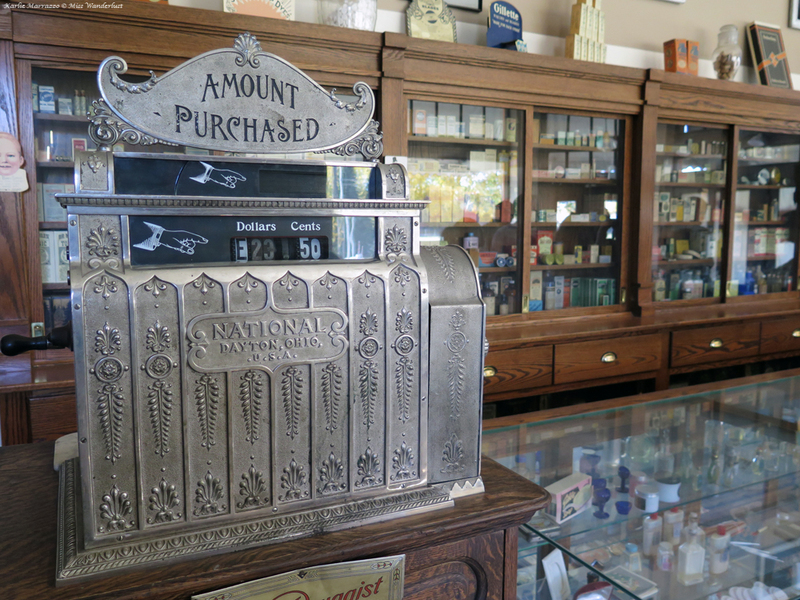 A private tour of the park (it is closed to the public in the fall and winter months) took us backwards in time with stops in 1920, 1905, 1885 and ending at the beginning, the Hudson’s Bay Trading Fort of 1846. Our tour guide, Gerome Garcia, led us through the park as the character he created, Coyote. With his bright eyes twinkling and his natural storyteller’s presence, he not only provided the stories of the buildings of the Fort, but gave fantastic insight into the Aboriginal point of view and history of the area that captivated each of us. 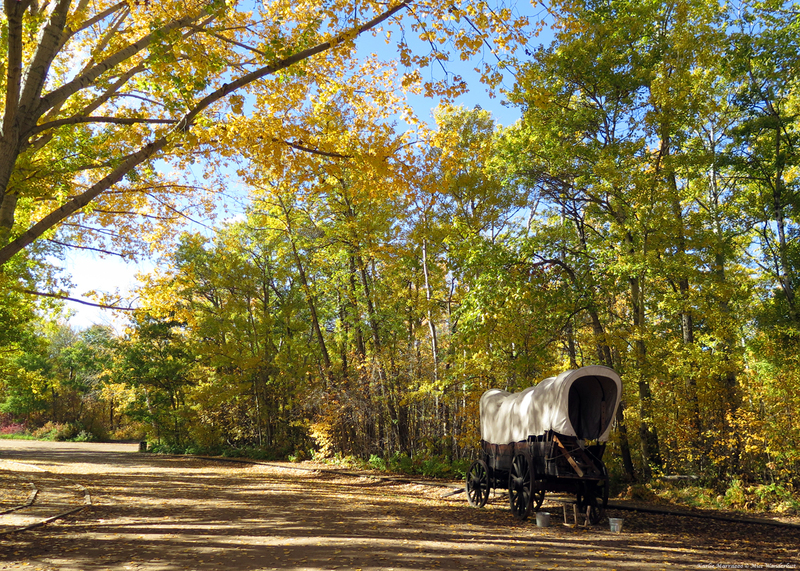 The last stop on our whirlwind day in Edmonton took us to a different type of park. 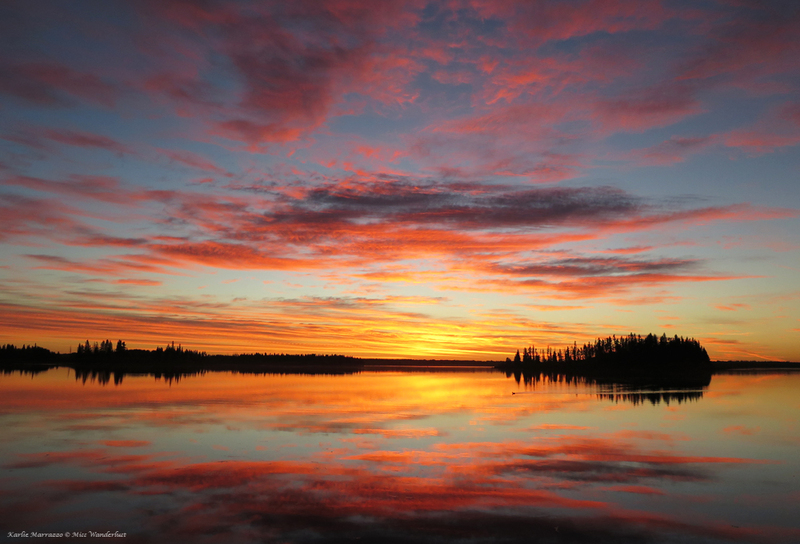 Elk Island National Park lies just 50km from downtown Edmonton. 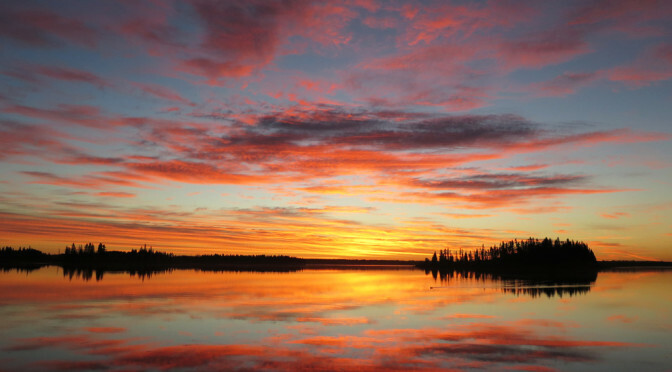 Only 194 square kilometers, it is one of Canada’s smallest national parks in size, but one of huge importance. Over-hunting in the 1800s led to the near-decimation of the bison population in North America. With extreme care and foresight, the Canadian government stepped in in the early 1900s and created the national park. We were treated to a tour of the bison handling facility, a maze of metal gates and fences that herd bison through different pens for various health checks and head counts, by two extremely peppy, self-proclaimed “bison nerds”, Lauren and Tristan. I had visited the park just two weeks prior for the first time since I was a kid in the hopes of spotting at least a bison or two. The weather was perfect and the hiking paths lovely, but I came away bisonless. Fate turned in our favour this time around. We boarded the Brewster Canada tour bus and cruised towards Astotin Lake. 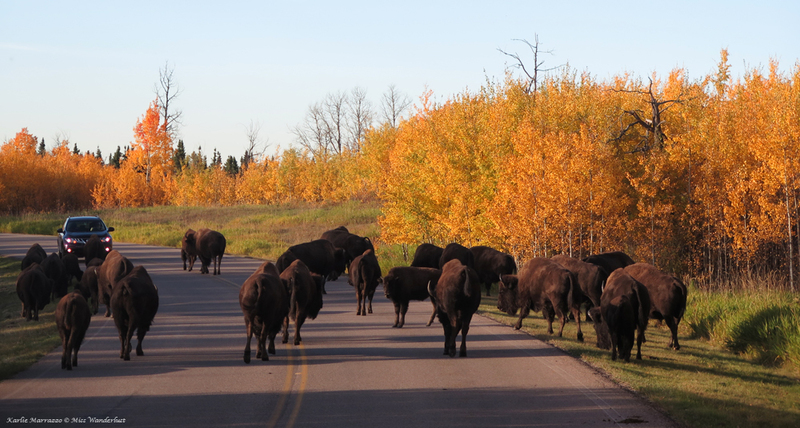 Suddenly, traffic ahead of us stopped and we were surrounded by bison on three sides. Two dozen of the massive animals casually stood in the middle of the road, not bothered at all by the giant metal monsters staring at them from either side. I pressed my face and my camera lens against the glass, soaking in every detail of their huge, furry bodies and their surprisingly cute, small faces. None of us wanted the moment to break and could have stared at the bison for hours, but an aggressive motorcyclist came along and scattered the group. Witnessing the sheer power of one-ton animals stampeding all around me is a memory I will not soon forget. The final scene for our evening couldn’t have been any more perfect. 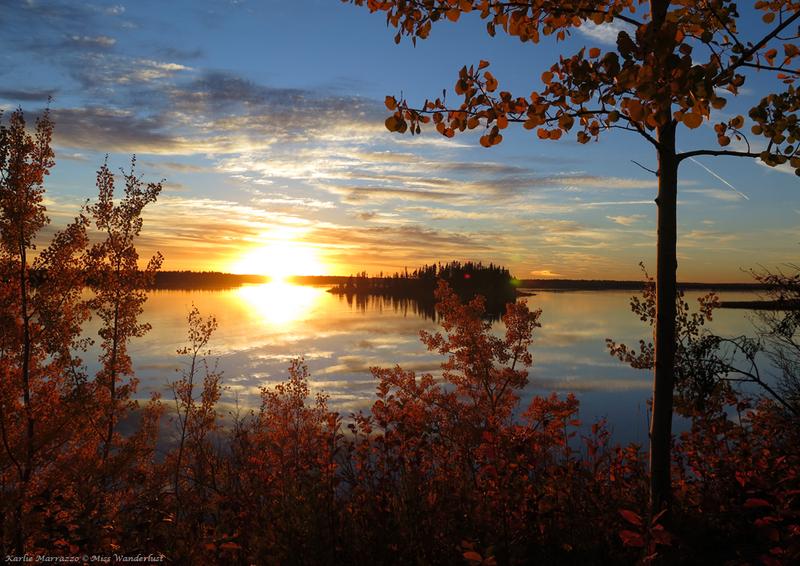 The sun was slowly sinking in the sky over Lake Astotin, kissing the trees and leaves with a golden autumnal glow. 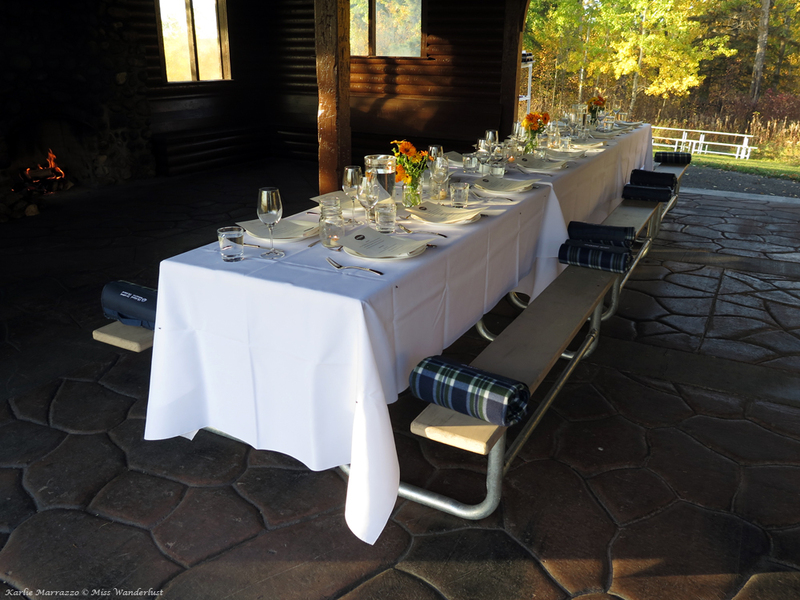 The sheltered picnic area was transformed with twinkling lights and a long table draped in white linens and dotted with vibrant gerber daisies. Chef Brad Smoliak and his team prepared a gorgeous locally sourced dinner that ironically included bison short ribs. I had barely finished my last bite when I jumped out of my seat and ran to the lake shore to witness one of the most spectacular sunsets I’ve ever seen. When the sun finally dipped beneath the horizon and the stars started piercing the darkness, Tristan shared with us his presentation on the night sky. This perfect day spent exploring my hometown proved to me that you don’t have to travel far to be amazed by this world. Another excellent article and awesome photos. Well done. Seeing your hometown in a new light is what I’m all about so: yay! Edmonton looks absolutely stunning, gorgeous photos! We never made it to Edmonton but my friend lives there. Hopefully we’ll be back in Canada in the future. It’s such a big country for six months of travel! Karlie I loved the beautiful pictures and history. 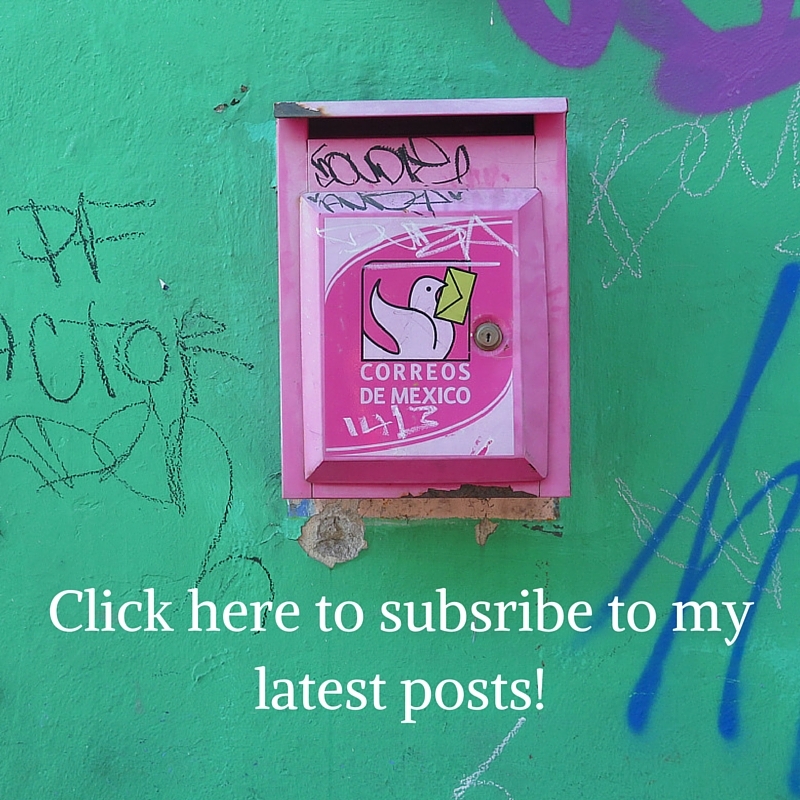 Thank you for showcasing our beautiful city. Edmonton is known for the Arts, competing for first and second place in Canada with Toronto. The year round festivals bring families and friends together. Edmonton is a well kept secret except for the people who are lucky enough to live here. 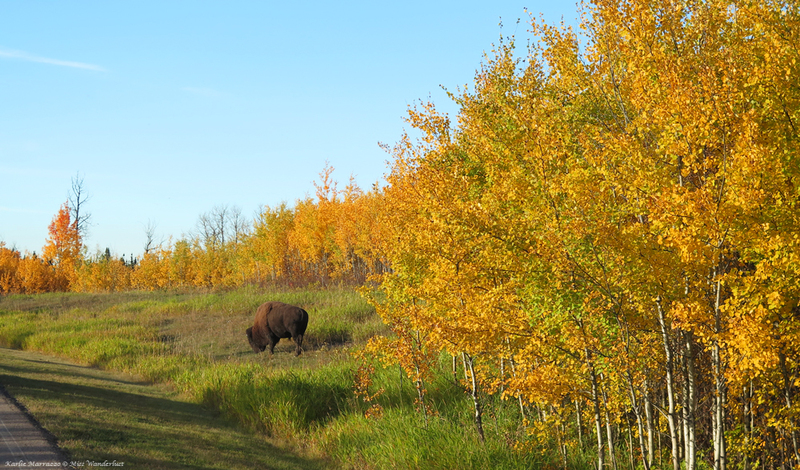 I had lived in Edmonton for years before hearing of the elk island park. Not sure how it didn’t make my radar, but it was a great experience to finally get there. Nice picture. Thanks for the article.